imageRUNNER 1025 - American Business Copiers, Inc.
To meet the needs of small businesses and workgroups, the platen based imageRUNER 1025 model is a fast and dependable multifunction solution that delivers digital copying, high-quality laser printing, and color scanning capabilities at a speed of up to 25-pages per minute (LTR). Operating at speeds of up to 25-pages-per-minute (left to right), the imageRUNNER 1025 device is a platen-based multifunction solution designed to meet the needs of small businesses and workgroups. 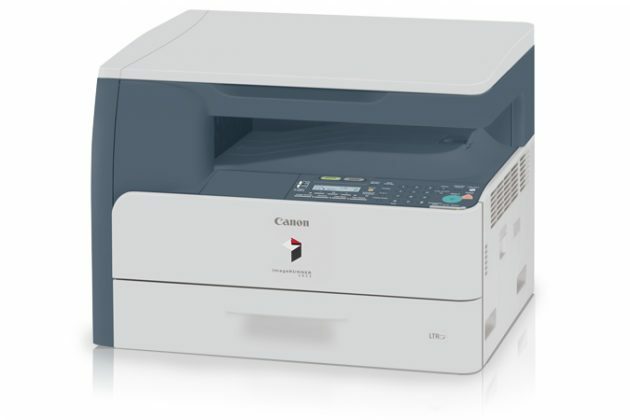 The imageRUNNER 1025 model delivers digital copying, high-quality laser printing, automatic duplexing, as well as full color scanning capabilities all in a compact convenient design. Canon’s innovative technologies such as Canon’s Rapid Fusing System also help speed warm-up times while keeping energy consumption costs to a minimum. 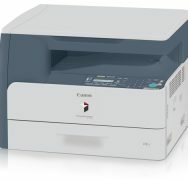 Additionally, the imageRUNNER 1025 model offers an expandable paper capacity to help maintain up-time for every user. With its advanced capabilities, the imageRUNNER 1025 device allows users to reach new levels of excellence to keep businesses running efficiently and effectively.